Logan City is a city located in Queensland and his population is 282,673 inhabitants. On this page you can consult informations about distances and roadmaps from Logan City to major cities and places in Australia. 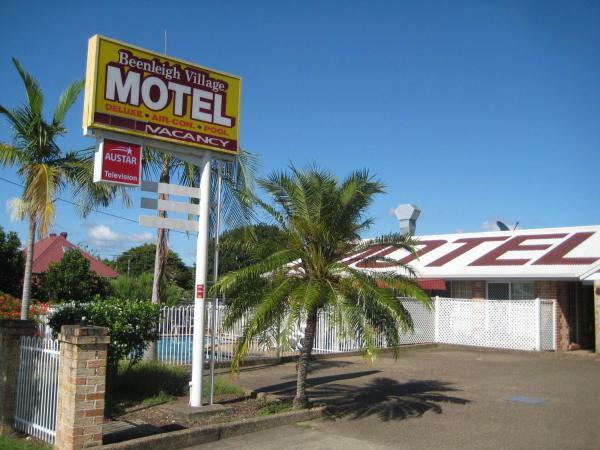 Offering a swimming pool and free secure parking, Beenleigh Village Motel is 10 minutes’ walk from restaurants and cafes. All rooms offer a flat-screen TV and outdoor seating. This hotel is 12.17 km from city center. Surrounded by 3.5 acres of tropical gardens, McNevins Logan Park Motel offers 4-star accommodation conveniently located beside the Pacific Highway. A tennis court, a 20-metre outdoor pool and a 12-person heated spa pool are available. This hotel is 10.17 km from city center. Danyenah @loganholmes is set in Loganholme and offers barbecue facilities. Guests staying at this holiday home have access to free WiFi, a fully equipped kitchen, and a balcony. The holiday home comes with a TV and 3 bedrooms. This hotel is 8.38 km from city center. 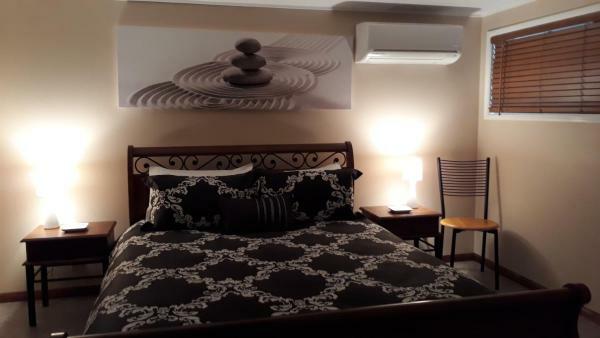 Featuring air-conditioned accommodation with a terrace, Smurfs Inn is set in Loganholme. Guests staying at this holiday home have access to free WiFi and a balcony. This hotel is 8.37 km from city center. 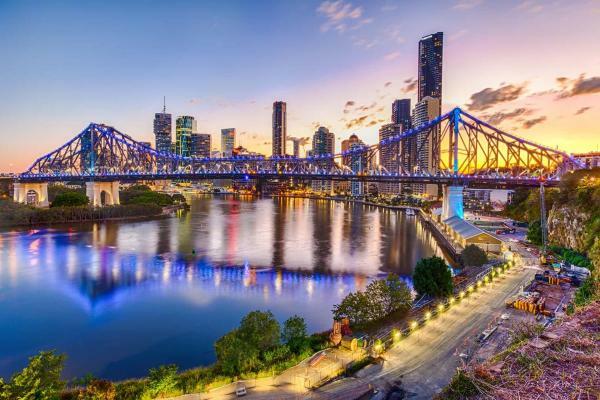 Located in Loganlea on the south side of Brisbane, Econo Lodge Waterford is just a 25-minute drive from the Gold Coast's theme parks. Guests enjoy free WiFi and free onsite private parking. This hotel is 6.14 km from city center. 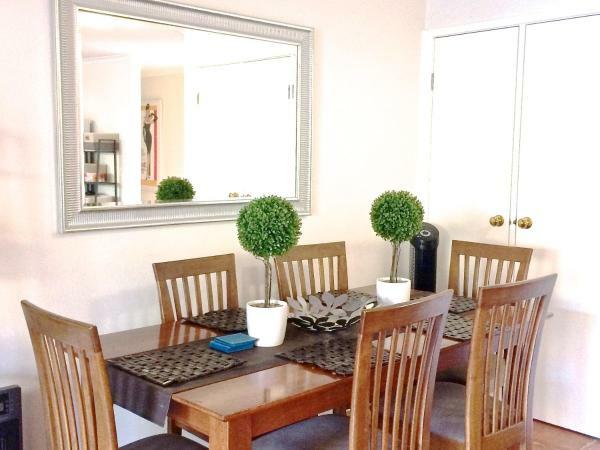 Private Apartment With Scenic Gardens is situated in Tanah Merah. Guests staying at this apartment have access to a balcony. The apartment has 1 bedroom, a living room, and a kitchen with an oven. This hotel is 7.13 km from city center. 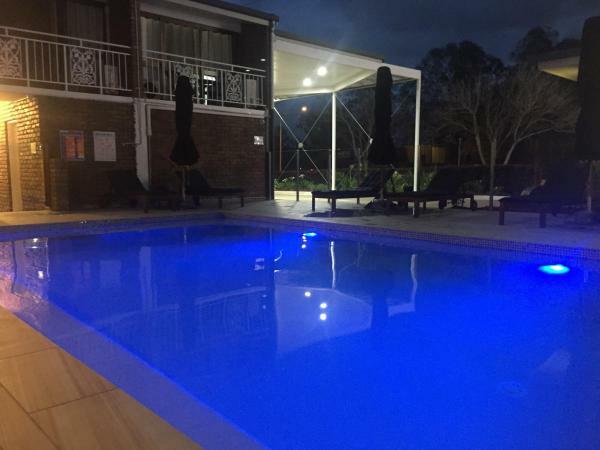 Offering free Wi-Fi and a swimming pool, Browns Plains Motor Inn is located 5 minutes’ walk from Greenbank RSL Club. All rooms offer a kitchenette with a refrigerator, a microwave and a stove. This hotel is 8.44 km from city center. 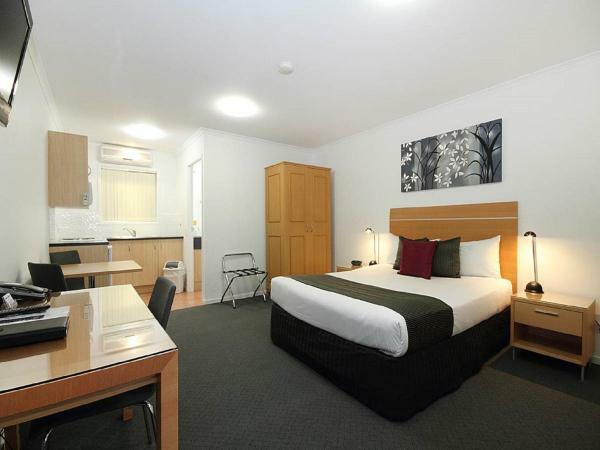 Set in Loganlea, 47 km from Gold Coast, Meadowbrook Hotel Brisbane features free WiFi access and free private parking. Guests can enjoy the on-site restaurant. Every room at this hotel is air conditioned and features a TV with 10 cable channels. This hotel is 4.27 km from city center. 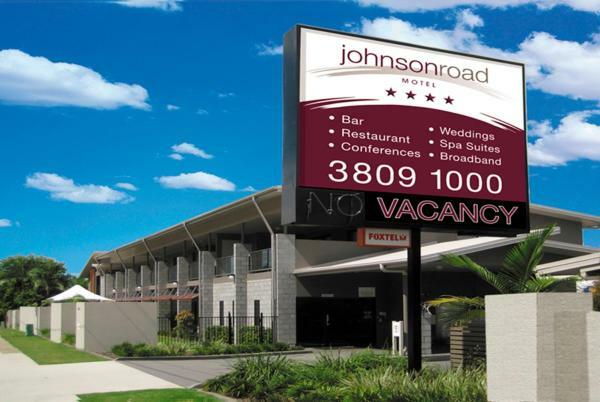 Johnson Road Motel offers spacious motel rooms, plus a restaurant and bar, fully equipped conference room and garden with barbecue facilities. Each room includes air conditioning and free cable TV. This hotel is 8.39 km from city center. 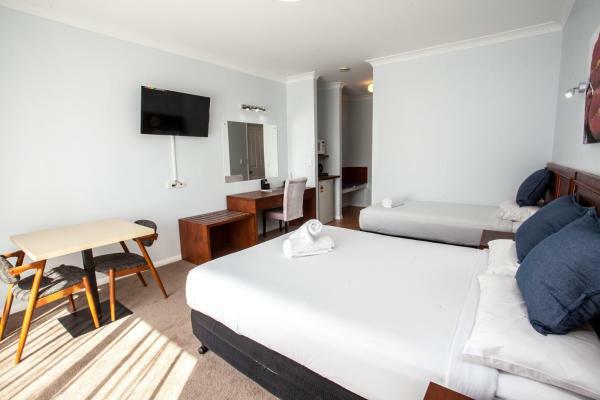 Only 20 minutes’ drive from Brisbane city centre and from the Gold Coast, Logan City Motor Inn offers accommodation with a private balcony. It features free parking. This hotel is 5.02 km from city center. 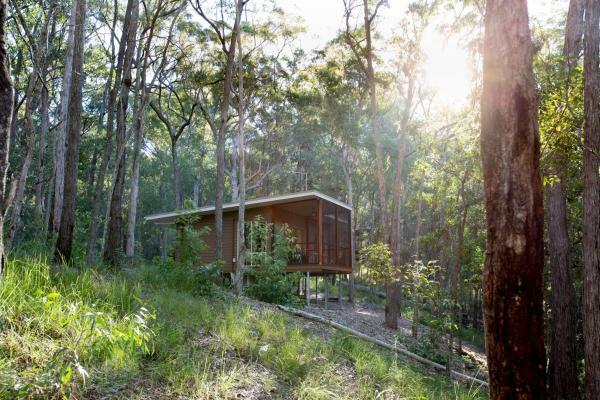 Set amongst tranquil bushland, Mt Cotton Retreat offers a range of individually styled cabins, rooms and suites. This hotel is 9.80 km from city center. With an outdoor swimming pool and barbecue facilities, Terrace of Tow offers accommodation with free WiFi. Some units include a dining area and/or a terrace. 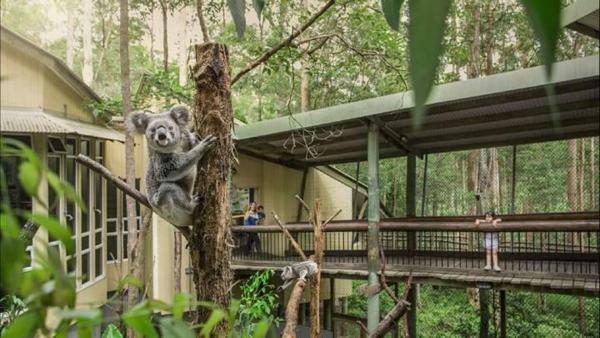 Brisbane is 25 km from the holiday home, while Springwood is 6 km away. This hotel is 0.98 km from city center. 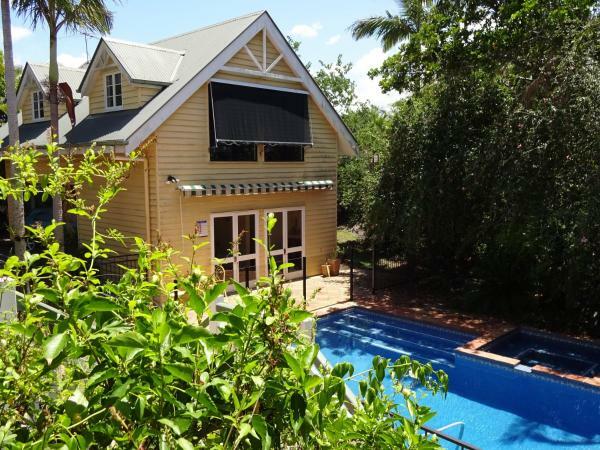 Noonameena Bed and Breakfast is a 25-minute drive from Brisbane City Centre. Guests at this tranquil retreat can enjoy the lush gardens, or take a stroll around the nearby lake, a 5-minute walk away. This hotel is 7.23 km from city center. Springwood Motor Inn offers an outdoor swimming pool. All rooms feature a flat-screen TV with cable channels and free WiFi. 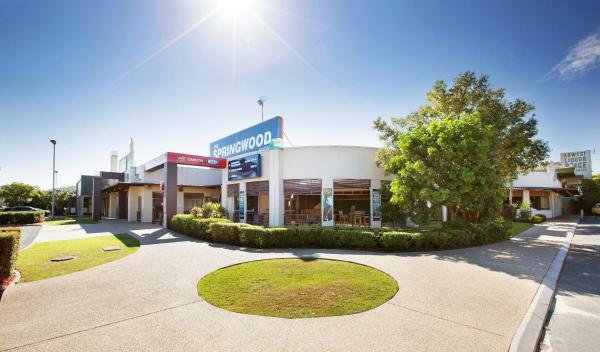 Springwood Motor Inn is a 3-minute drive from Ikea Logan and a 6-minute drive from Logan City Golf Club. This hotel is 2.58 km from city center. SunnySide Mansion is set in Browns Plains. 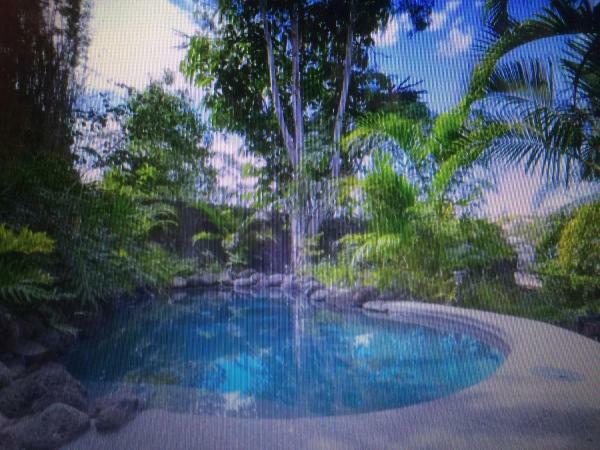 The property has mountain views and is 21 km from Brisbane. 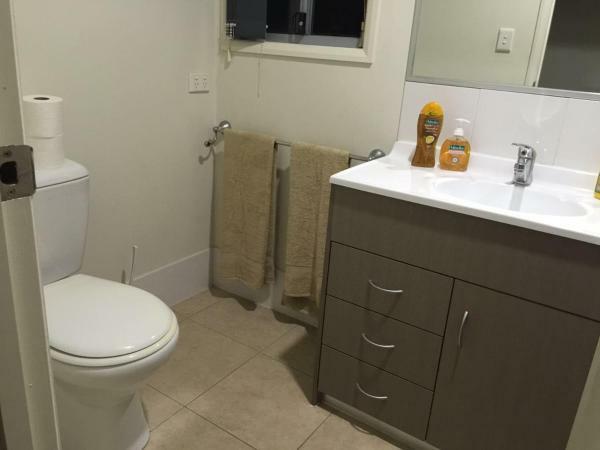 This holiday home is equipped with a living room and a fully equipped kitchen with a dishwasher. This hotel is 5.76 km from city center. 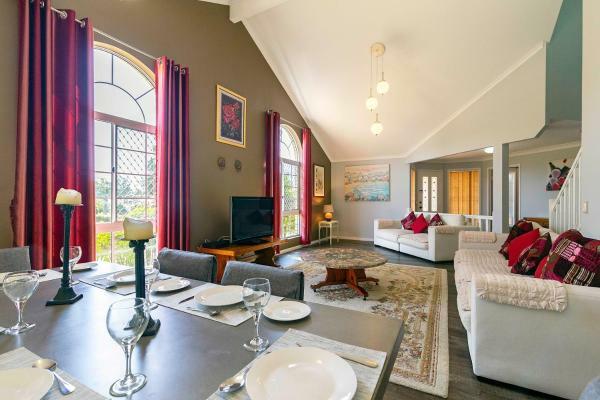 Boasting air-conditioned accommodation with a private pool, pool view and a terrace, Great for families.Pool & kitchen is situated in Algester. The accommodation features free WiFi. This hotel is 8.65 km from city center. Set in Springwood, Springwood Meditation Centre 春木禪修渡假中心 provides a garden. Both free WiFi and private parking are accessible on site. At the resort, each room has a terrace with a mountain view. The rooms have a desk. This hotel is 4.44 km from city center. 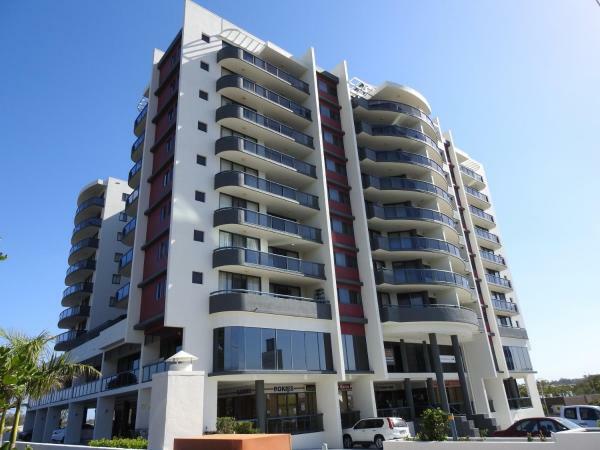 Springwood Tower Apartment Hotel features a gaming lounge bar, 3 restaurants and free covered parking. 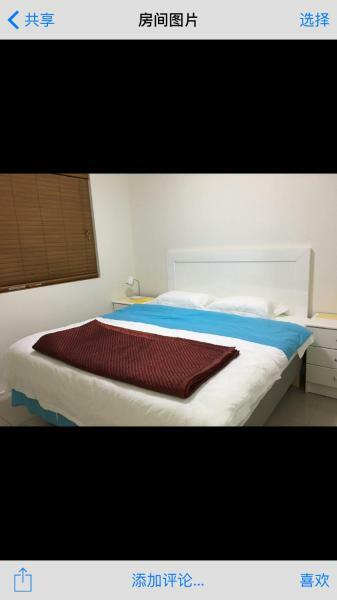 It is located between Brisbane and Gold Coast, 8.7 km from Garden City Shopping Centre. This hotel is 2.94 km from city center. 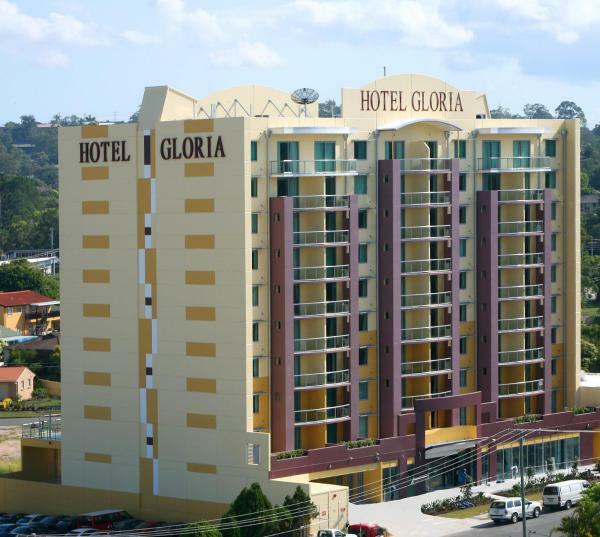 Boasting a swimming pool, a fitness centre and a café, Hotel Gloria is located in the heart of Springwood. It offers rooms with free wired internet and a private balcony. This hotel is 3.09 km from city center. 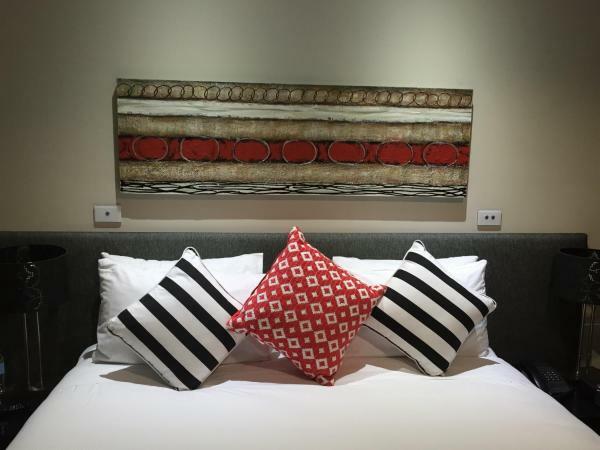 Located in Springwood, 11 minutes' drive from Daisy Hill Koala Centre, Jacaranda Lodge offers a private studio apartment that has an open plan bedroom and living area overlooking the forest and swimming pool. This hotel is 4.05 km from city center. Guests can enjoy dining at the onsite bar and restaurant when they stay at Calamvale Hotel Suites and Conference Centre. All modern rooms feature a flat-screen TV and a fridge. Free parking is included. This hotel is 6.42 km from city center. 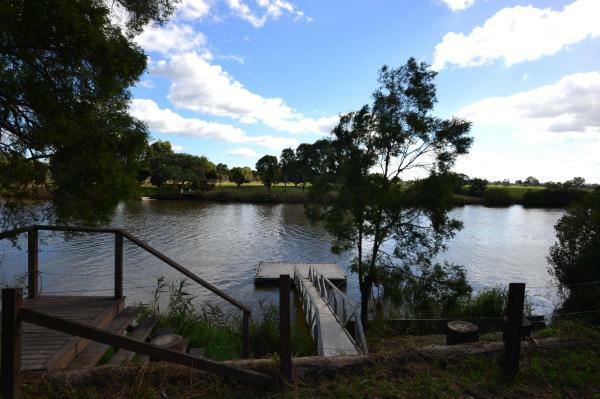 Set in Underwood in the Queensland region, Luxury between Bris & GC is a 3-level holiday home featuring a baloncy. It is 5 minutes' walk to shopping centres, restaurants and a local pub. Free WiFi is provided. This hotel is 3.07 km from city center. 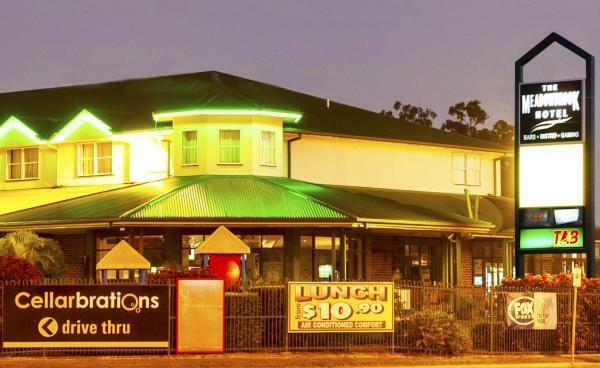 Featuring an on-site restaurant and a bar, Springwood Hotel is located in Logan, just a 15-minute drive from Brisbane CBD. Coin launderette is available for guests’ convenience. TAB is also on site, and free parking is provided. This hotel is 3.47 km from city center. 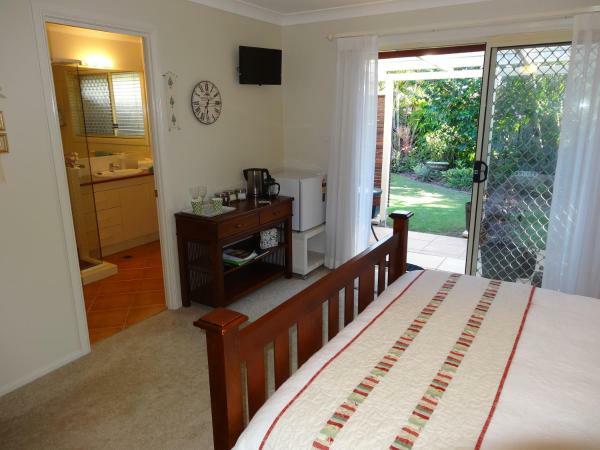 Located in Rochedale South, Di's Manor Homestay offers private rooms with free WiFi and free onsite parking. A terrace or balcony are featured in certain rooms. This hotel is 4.35 km from city center. 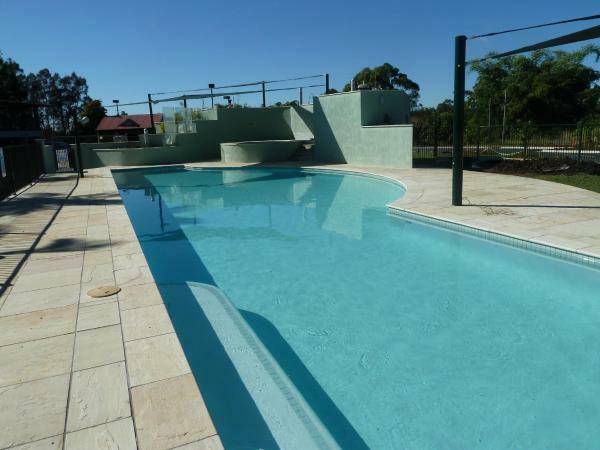 Complete with an outdoor swimming pool, barbecue facilities and a garden, Lovely sweet house ❤️ Spacious Pool is set in Brisbane, 14 km from Boggo Road Gaol and 15 km from The Gabba - Brisbane Cricket Ground. This hotel is 6.68 km from city center.